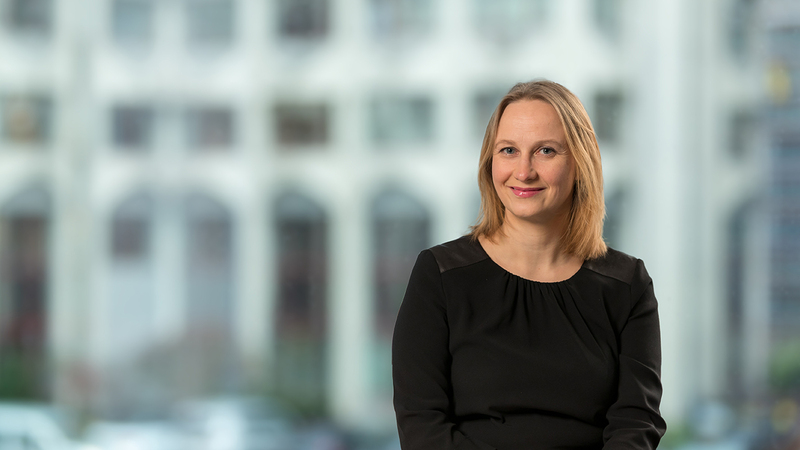 Constanze specialises in providing accounting (Lux GAAP and IFRS), administration and regulatory reporting services for Luxembourg structured finance vehicles and holding companies. Constanze previously worked with KPMG (Luxembourg) S.à r.l. and PricewaterhouseCoopers in Luxembourg and Volksbank eG Gardelegen in Germany.